It’s the end of the Better-Than-Basic Bag “Launch Week“! I hope you enjoyed my heavier-than-usual posting schedule, and found my posts helpful. 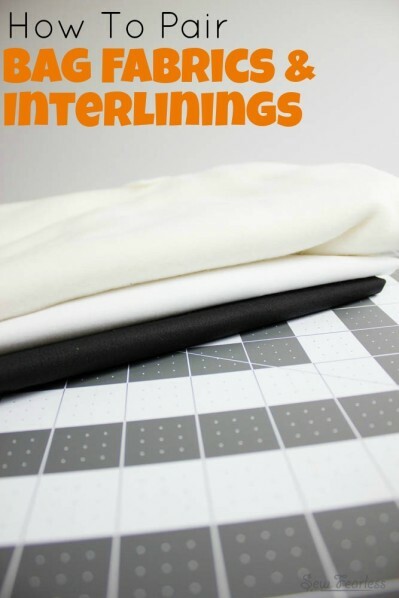 I did want to cover one more topic before we end – pairing your bag fabrics with interfacings and interlinings! 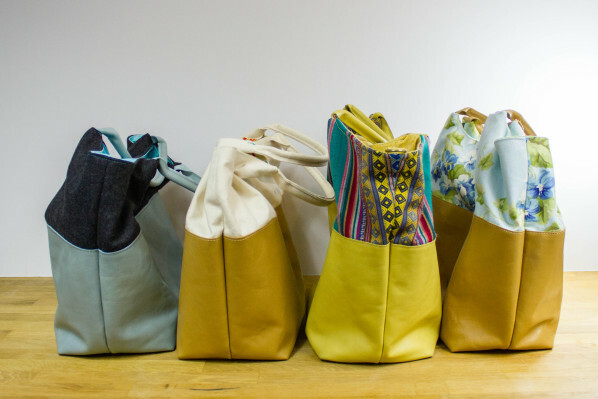 The Better-Than-Basic Bag calls for a heavy-weight fabric for the outer bag. 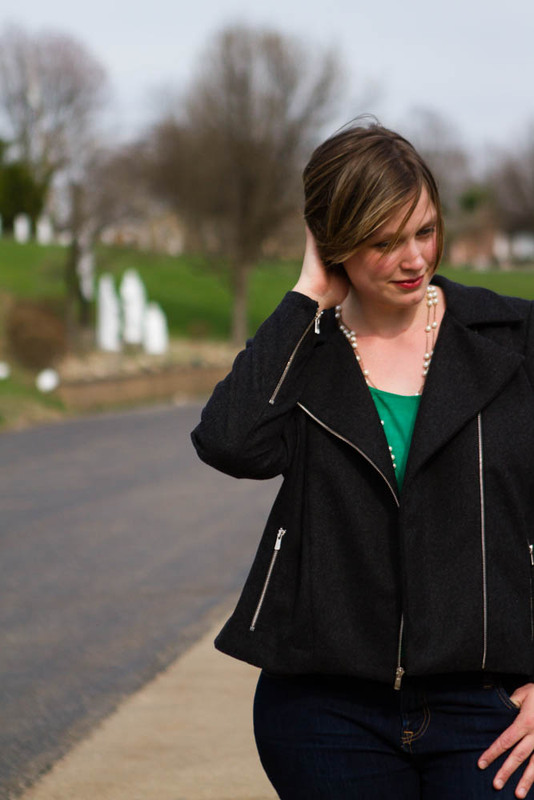 Quilting cottons may lure you with their abundant variety and expansive selection, but they don’t have the durability and structure that a professional-looking handbag requires. Instead, look out for “home decorating fabrics”, canvas, wools (like used for making jackets), and heavy “bottom-weights” (like a heavy denim). 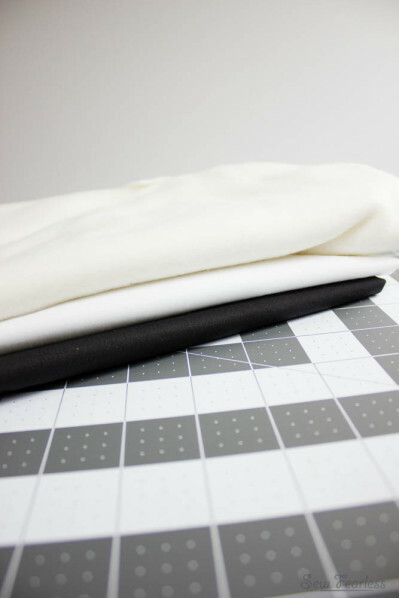 Depending on which outer bag fabric you choose, a combination of fusible interfacings or sew-in interlinings is used to give it just the right amount of structure. Pellon Shape-Flex SF101 – This is a woven fusible interfacing. It adds just a little bit more structure to the fabric it is ironed too. 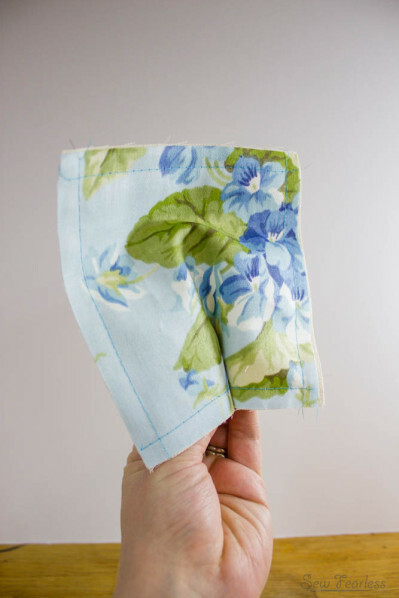 Do not use a fusible interfacing that is heavier than the fabric it is fused to, or your fabric will wrinkle and pucker. Heavy-Weight “Duck Cloth” Canvas – This stiff utility fabric can be basted to the wrong side of the outer bag fabric to add a significant amount of stiff structure. 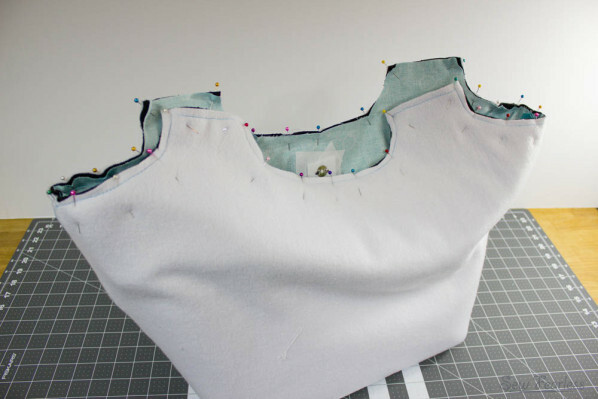 Fleece – I like to use fleece (not fusible fleece, but just plan ol’ fleece) to add a soft, slouchy structure to the outer bag fabric. Like the canvas, it is basted to the wrong side of the outer bag pieces. But how do you know which combination to use? I like to make a test swatch out of my chosen materials to see how they behave together. Cut out a 6 inch by 6 inch square of the outer fabric and the interfacings/interlinings. Fuse the fusibles to the back of the outer bag fabric and/or baste the sewn-in interlinings to the outer bag fabric around the edge. Hold the prepared swatch upright in your hand. 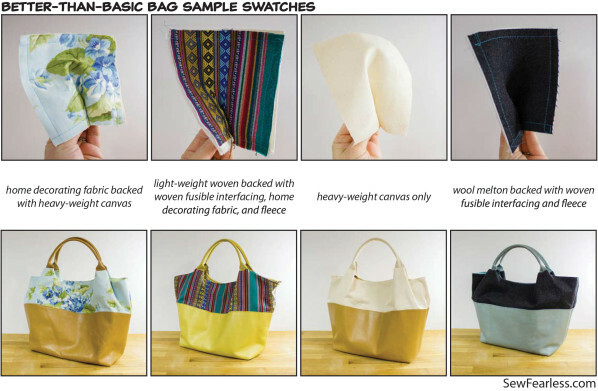 For the Better-Than-Basic- Bag, the swatch should stand up on its own, but still be flexible, not stiff like plastic. 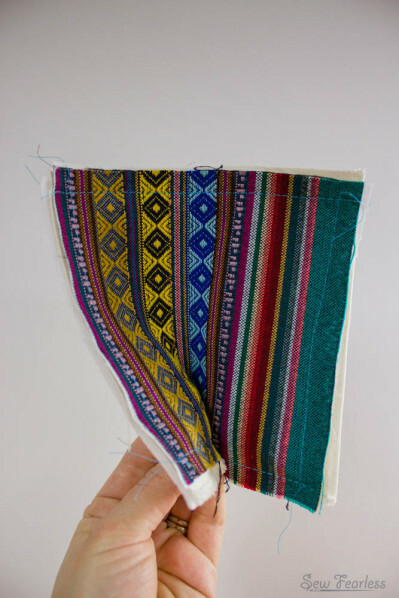 If it is too floppy or too stiff, try a different combination of fabric/interfacings/interlinings until you are happy with the result. Experience will give you intuition as to which interlinings to use, but until then guess and check with sample swatches!